Infant/toddler care is staffed by infant CPR and First Aid certified childcare specialists from 8:30 to 11:30am every Sunday. 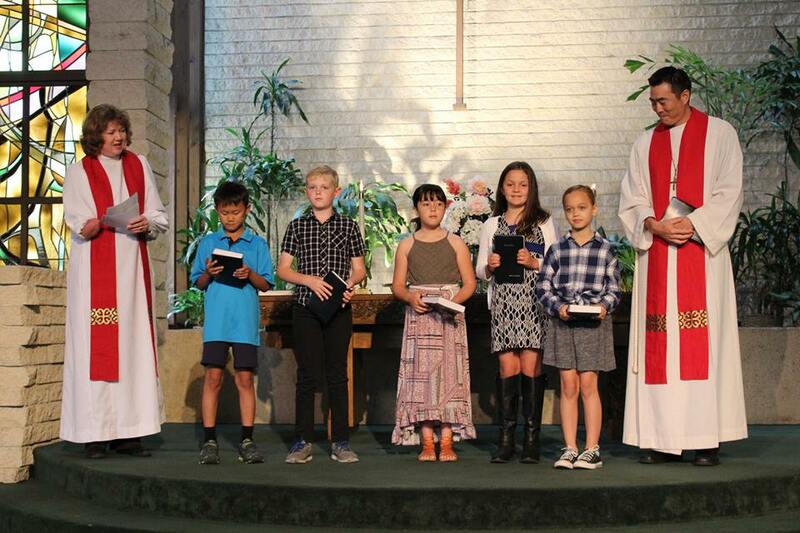 Our 9am worship includes a message for children in the Sanctuary every Sunday before they depart for Sunday School classes. We love that children can be both part of the worship service and have their time in Sunday School with a lesson geared toward their needs and developmental appropriateness. The lessons are fun and engaging and there are take-home pages to help the children dig deeper into the Bible story. The second Sunday of the month is Family Worship Sunday. Children ages 4th grade and up are encouraged to stay in the worship service with their families to become familiar with the church worship experience. 3rd Grade Bible Class is a 6-week program that delves into the Bible and culminates with 3rd graders receiving new Bibles during worship. 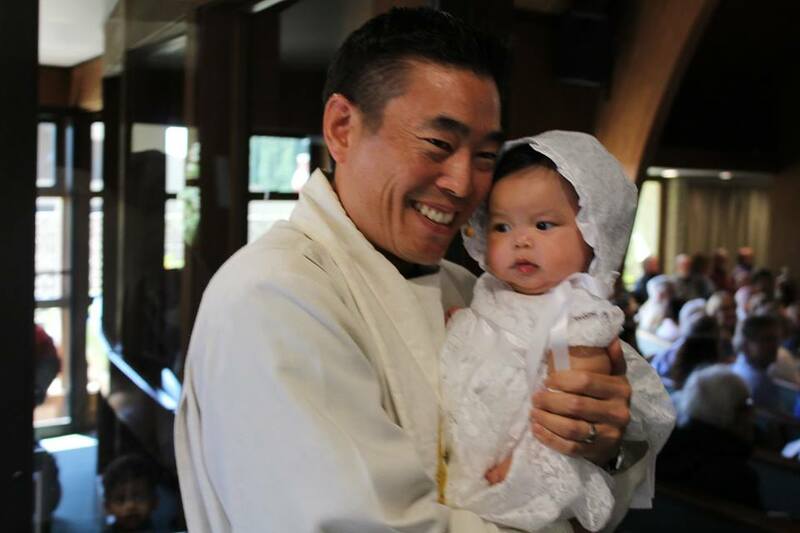 Acolytes have assisted in worship ministry since ancient times. We currently have over 50 active acolytes! 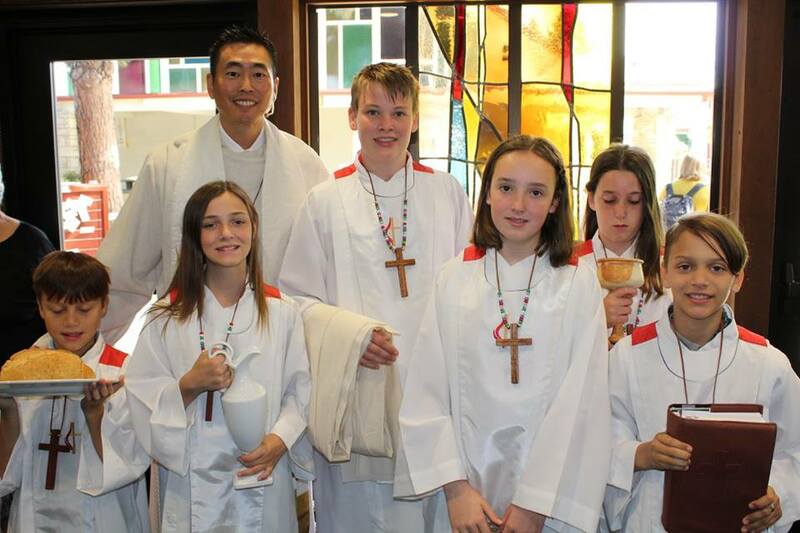 Acolytes light candles, assist in receiving the morning offering, and help serve Holy Communion. Training for the acolyte program is held every Fall. For more information, contact the church office. 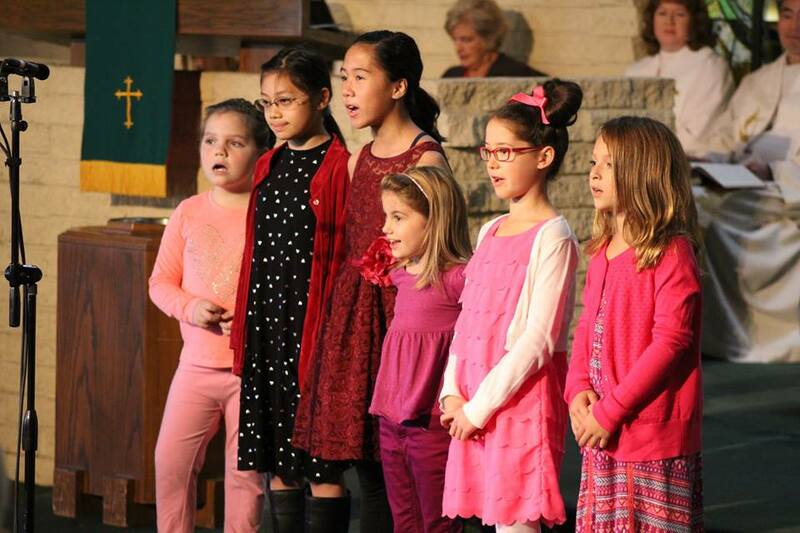 The Children’s Choir practices throughout the school year and presents regularly in worship. No prior choir experience is needed! This group meets once a month on Sunday afternoons for a fun-filled afternoon fellowship. Recreation, Bible Study, eating together, laughing and talking—and most of all, creating bonds that will steer our children into lasting friendships in the teen years—all can be found in Zero Gravity. For more information, please contact Family Ministries Director, Kim Wilmoth. 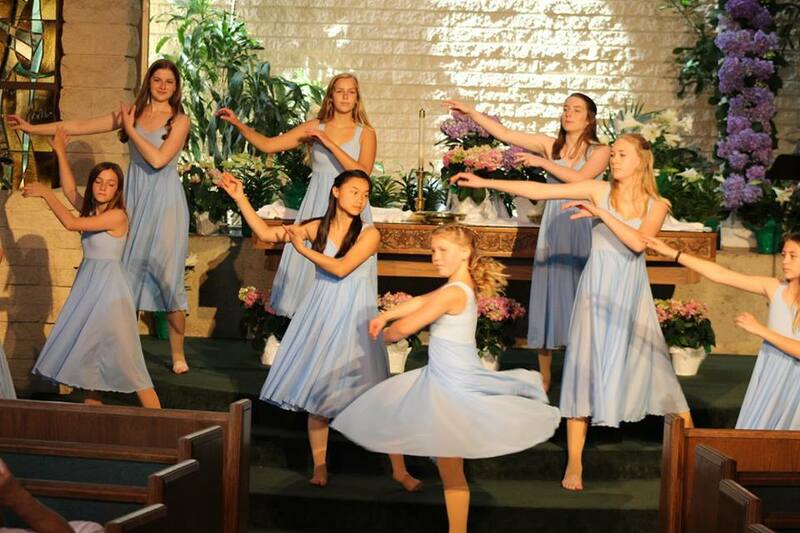 For one week each summer the AUMC campus is transformed into a magical place of discovery and celebration. 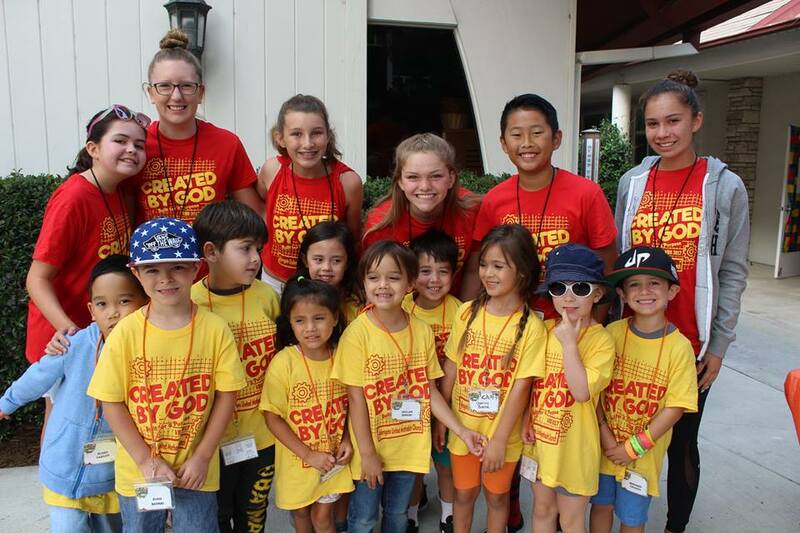 Over 100 children (and 75+ volunteers) sing, play, craft, snack, read, and laugh their way through an engaging theme, learning about God’s love. For upcoming dates, or for other VBS information, please contact our Director of Children’s Education, Kim Wilmoth. Open M-F, 7am-6pm. Options for families include day care, after school care, and summer day camps. For more information please call the Children’s Center Director, Jackie Kush, at 714-544-5510.